Just like last game, this one is basically a no-brainer. 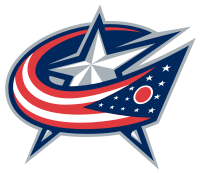 There’s a good chance that Fleury may not play, but regardless, this Columbus team is the worst in hockey and to pick against them is always a good play. My prediction: Pens WIN.